SPRINGFIELD, MO - 90% CASH WITH A VERY HIGH NET PROFIT! SPRINGFIELD, MO - THIS HIGH NET PROFIT PRACTICE CAN BE YOURS! This practice has had proven success over the past several decades! Be your own boss and take advantage of an excellent opportunity to own your own practice! Springfield is considered the gateway to the Ozarks and the great outdoors! Enjoy one of the many trails, rivers or streams for some outdoor fun. There are many historic and modern theaters and venues where you can take in a musical, show or concert, or attend one of the many free festivals the city has to offer. This Diversified, Thompson Drop, Activator, Impulse, Flexion Distraction practice has an amazing high net profit of over $104,000 (80%+) and is 90% cash! Low monthly rent and has two treatment and two therapy rooms. 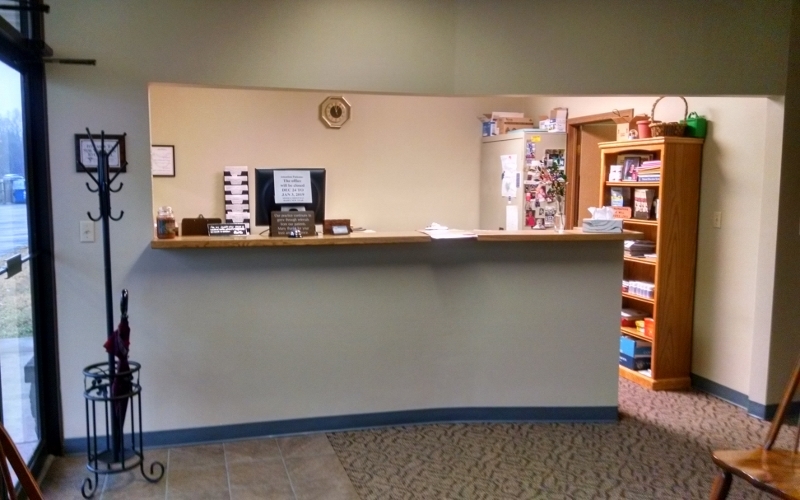 This 1,200 square foot clinic is fully equipped.